Not many people would argue that literacy is at the core of learning. If a child is not literate, then the chances of them being able to grasp language as well as the majority of other subjects is slim to none. It should be said, however, that literacy includes much more than simply just reading and writing. 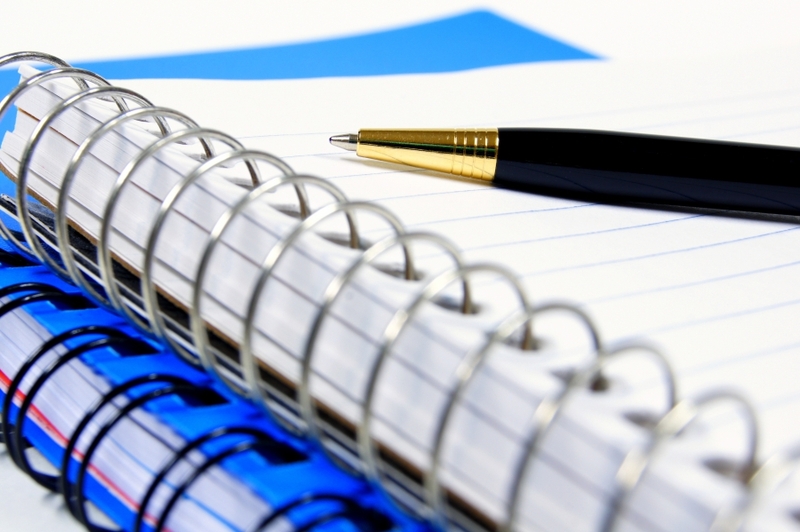 In particular, cursive writing is known to have a significant impact on the development of a child’s brain. Unfortunately, many people do not see the value in cursive and therefore are working to eliminate it as a necessary part of schools’ curriculum. What most people don’t talk about, however, is the potential learning how to write in cursive can make in a child. This basic skills fosters many other different skills like developing critical thinking skills, an invaluable skill that every child needs more and more with each year they get older. Some parents fear teaching their children cursive though when they discover that writing in print is a struggle for their little one. However, just because your child struggles with print writing, does not guarantee they will also struggle with cursive. In fact, many times, children who struggle with print excel at cursive so much so that it ends up having a positive effect on their print writing as well. 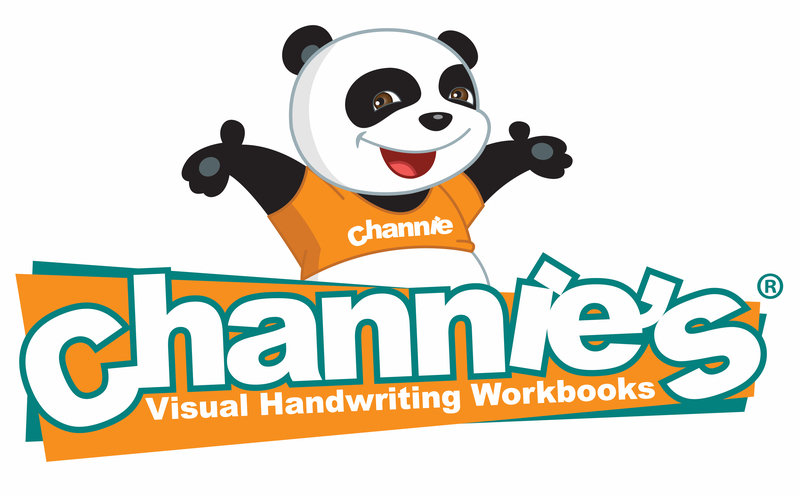 If you are ready to make the leap with your child and delve into the wonderful world of cursive writing, try the best option: Channie’s cursive worksheets. You can teach your kiddo how to have beautiful cursive penmanship in no time!